Today, I'm going to show you how to use the recipe analysis feature on caloriecount.com to get the Nutrition Facts for just about any recipe. 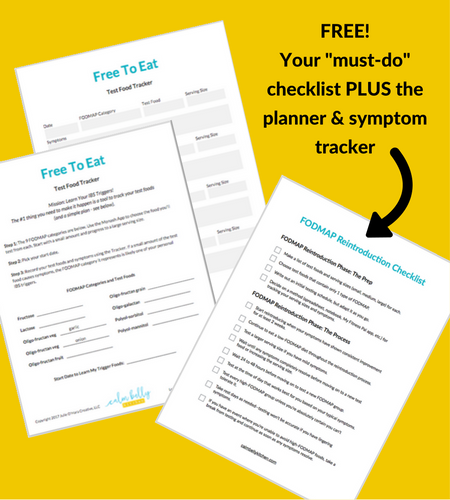 Whether you're trying to lose weight, maintain your weight or just figure out how your meals stack up nutritionally, you will love this free tool. 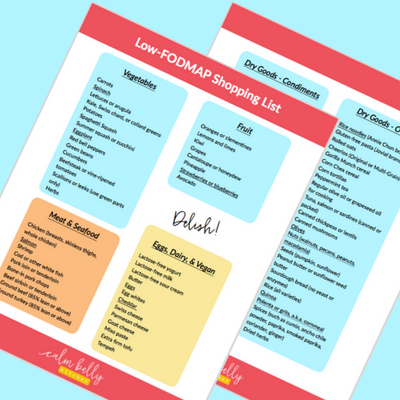 You'll be able create a nutrition label for any low-FODMAP recipe you find online, and this is a key piece in the weight loss puzzle. If you want to lose weight, you need to know what you're eating. Specifically, how many calories. The essential fact when it comes is weight loss is this: If you eat fewer calories than you burn over time, you will lose weight. So counting those calories is the first step. 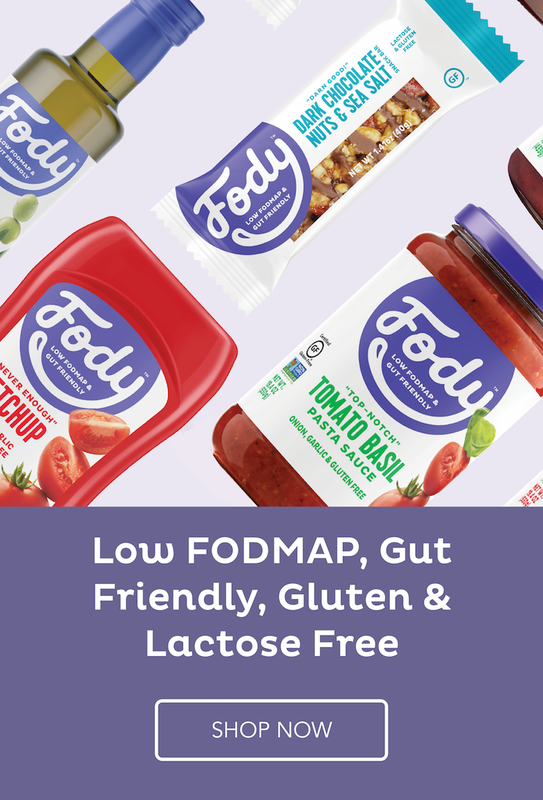 Thanks to the FODMAP diet, you're probably used to reading labels and ingredient lists already. But how do you figure out the nutrition stats for recipes you find on blogs and websites, or in cookbooks? That's where this video tutorial comes in! When I first started working as a freelance writer, I specialized in developing healthy recipes for magazines. At the time, there weren't any free online tools to use. You had to purchase expensive software designed for medical pros. I would look up the nutrition data for each individual ingredient in my recipes, tally them up based on amounts and divide by the number of servings. This took forever! Now, anyone can calculate nutrition facts instantly. Watch the tutorial to see how easy it is. Here's the link the recipe analysis tool on caloriecount.com. So How Much Should You Eat Each Day? You've seen how easy it is get the calorie count for your meals, but that's only the first step. To determine how many calories you should eat each day to reach your individual weight loss goal, you need to factor in your physical stats (weight, age, height), daily activity level, and extra exercise sessions. Luckily, the internet is here to help! There are plenty of daily calorie calculators to choose from. Try this one, and use your number as a starting point. If your scale is heading in the wrong direction, don’t feel bad. You’re working for a happy belly so you can get back to having fun in your life. 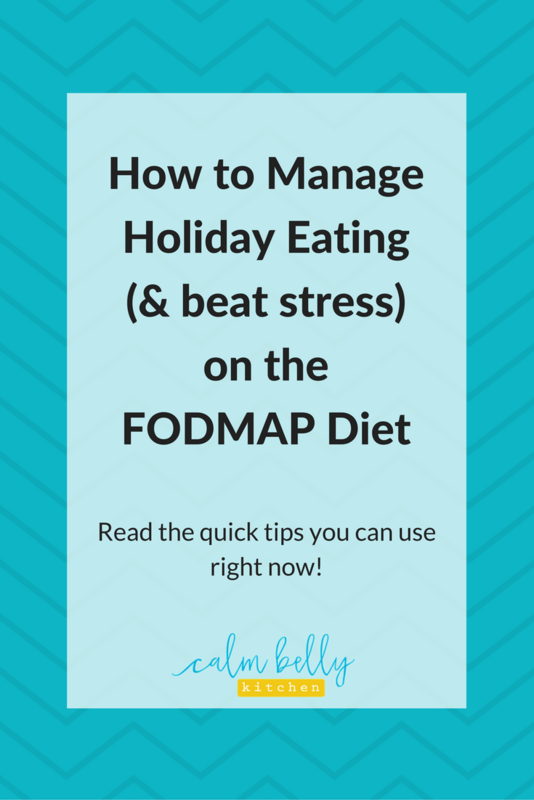 Here’s the foolproof way to lose weight with the FODMAP diet plan!